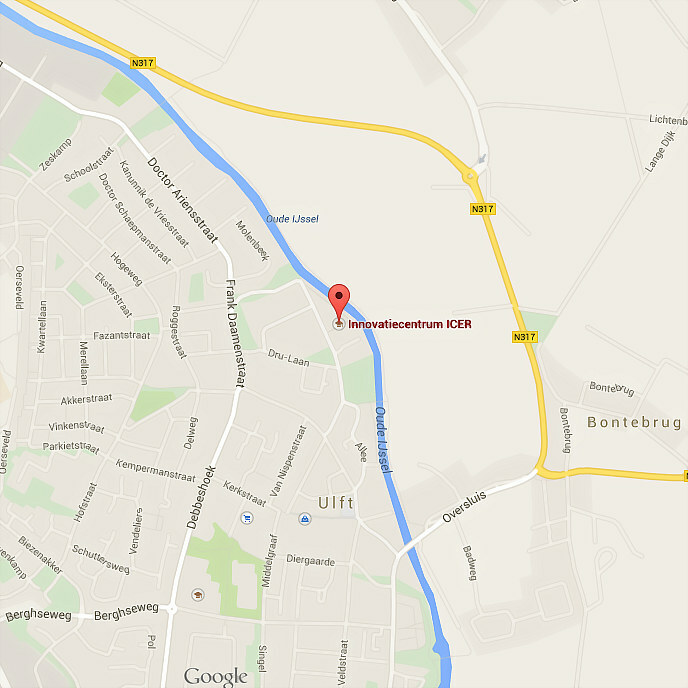 ICER is located in DRU Industriepark in Ulft. 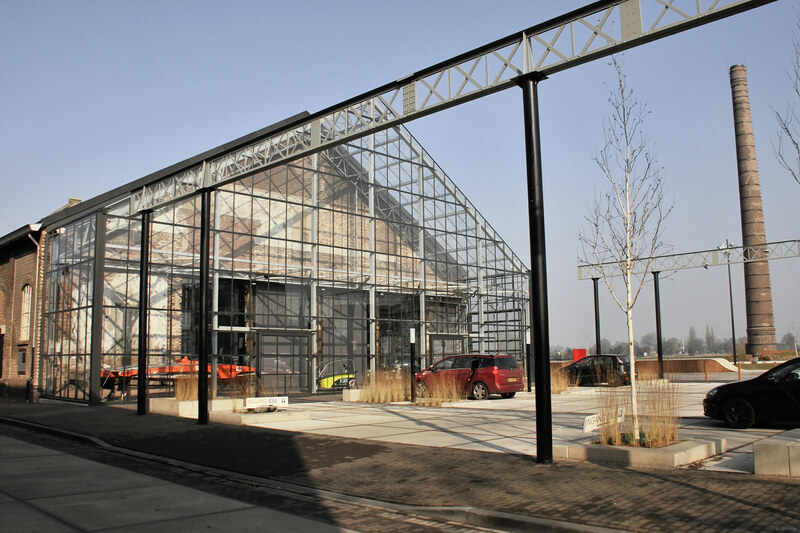 ICER is an attraction venue in technology and innovation in the iron and manufacturing industry of the Achterhoek, the Dutch region on the banks of the Oude IJssel river. All ages can marvel at the technology of the past, present and the future. Other times and Mondays: by appointment only. Highway A12, exit Doetinchem A18, then exit 4 - Doetinchem Oost, right at the traffic light - road N317 direction Ulft. As from Ulft, DRU Industriepark is signposted. Weekdays during the day from Doetinchem CS train station: buscompany Arriva has a stop near the Hutteweg on line 28 (Doetinchem CS - Gendringen) and line 40 (Doetinchem - Terborg - Dinxperlo). Evening/nighttime and weekends from Terborg train station: line 195 Buurtbus (Terborg CS - Megchelen).